Show your Business on Google Search, Google Map and Google Street View with High Quality 360 photo. From study, the business with virtual tour are twice as likely to generate interest. We also provide Google Business Marketing service that help you create and publish your virtual tour. 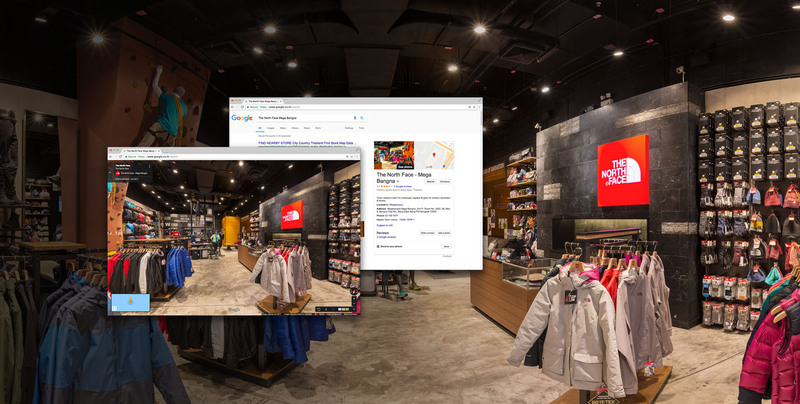 360 Google Business photo are ideal for retail store, restaurant, coffee shop, bakery, hotel and etc. Our 360 images can be use to display 360 image on Facebook with Facebook 360.